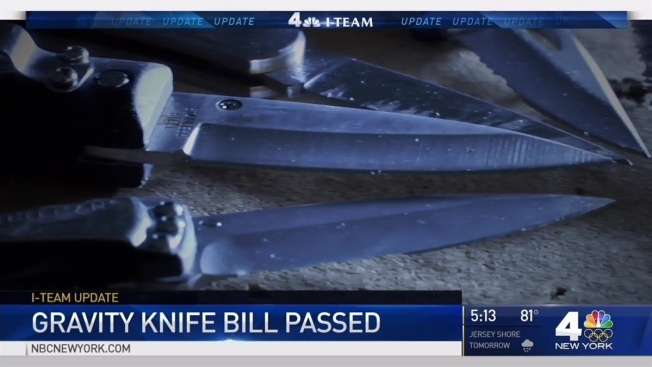 The New York State Senate unanimously approved a measure Wednesday to decriminalize most folding knives. The bill, which has already been approved in the state Assembly, is intended to stop police departments from arresting thousands of New Yorkers who carry folding knives they use for work. It passed by a vote of 61-0. 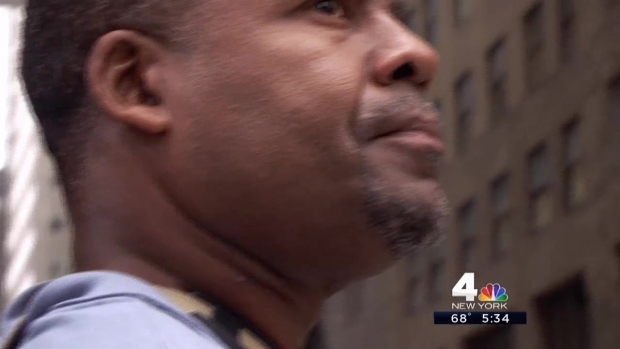 Last year, the I-Team revealed how the NYPD has arrested tens of thousands of people for illegal "gravity knives." But most of those cases never end up with weapons convictions. Instead, the cases are often dismissed or pleaded down to non-criminal offenses. Currently, the criminal code says any blade that can be deployed with the use of gravity or centrifugal force is considered illegal. But critics say the current wording of the law allows for a police officer to declare virtually any blade illegal if the officer has the physical skill to open it with the flick of a wrist. Manhattan District Attorney Cy Vance has opposed the bill to decriminalize folding knives on the grounds that it could endanger police officers and the public if more people feel free to carry blades. Rather than legalizing folding knives, Vance has suggested adding language to the law that would allow legitimate craftspeople to obtain a license to carry the blades. The knife reform bill now goes to the desk of Democratic Gov. Andrew Cuomo.